Her name is not Moana or Ariel or Cinderella. It’s Esther. And THIS is her story. Oh, and it is a TRUE story. Enter, a little girl skipping through the streets, carefree and happy, and not dreaming about princess gowns and magic wands and handsome princes. She was probably happy just breathing the fresh air, picking flowers, and skipping stones. Then tragedy struck and both of her parents were taken from her, and she became an orphan. This happens every day all over the world: children are left behind as death snatches their beloved parents away. Stop right here and see the unseen hand of God begin to write a beautiful story. There came a day – a day that began a great journey for Esther. It would rival any 21st century reality show, similar to the Bachelor. Hear THIS script! The King of Persia decided he was done with his current wife Queen Vashti, so he sent her packing. He then had his soldiers round up ALL the beautiful girls of his kingdom, to bring them to the palace to spend 12 months in preparation for their chance to stand before the King! Comparable to a Miss Universe pageant maybe? And Esther was one of those girls who went off to have her shot at being the new queen. 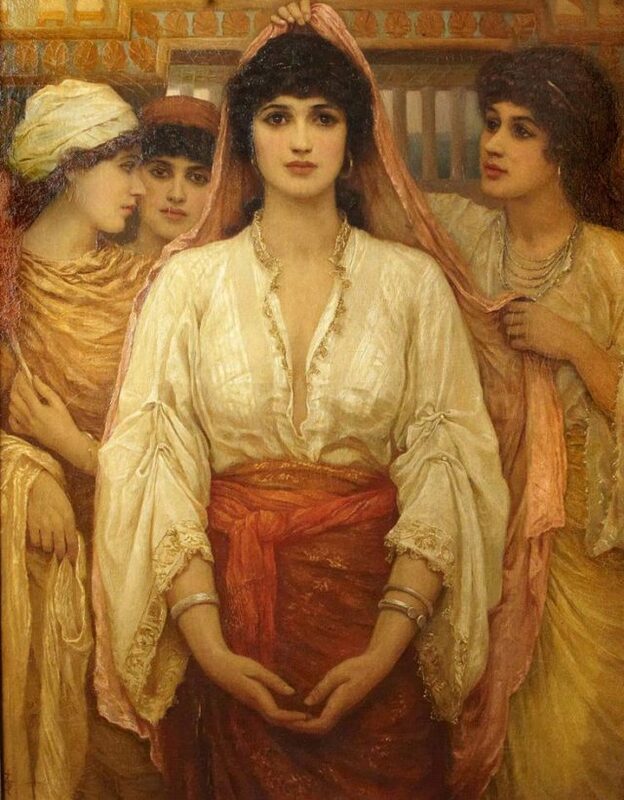 Uncle Mordecai instructed Esther NOT to reveal to anyone that she was a Jew. Uh oh. Why? Because the Jews were enemies of the Persians, and not supposed to be living in their kingdom. So, mum’s the word for Esther. I LOVE this story so much – Esther, the orphan. Gets the chance to become a queen! This leaves all possibilities of this life open wide to anyone! 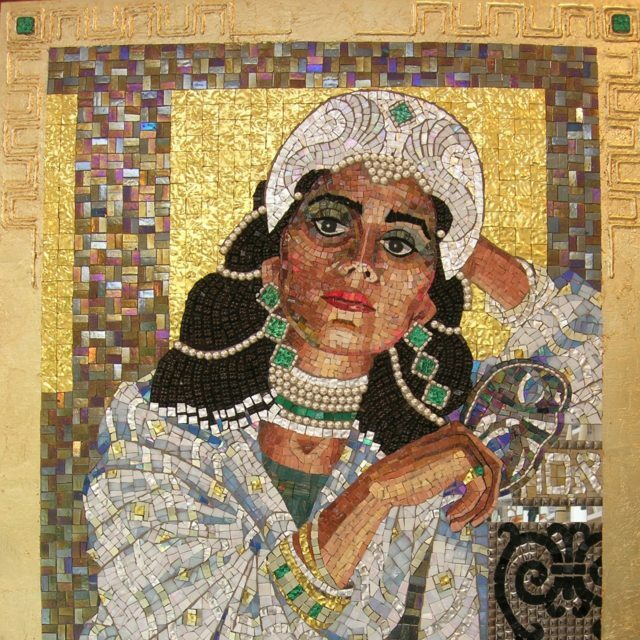 Historical accounts tell us Esther was very beautiful. I am guessing all the girls were beautiful and the competition was tough. 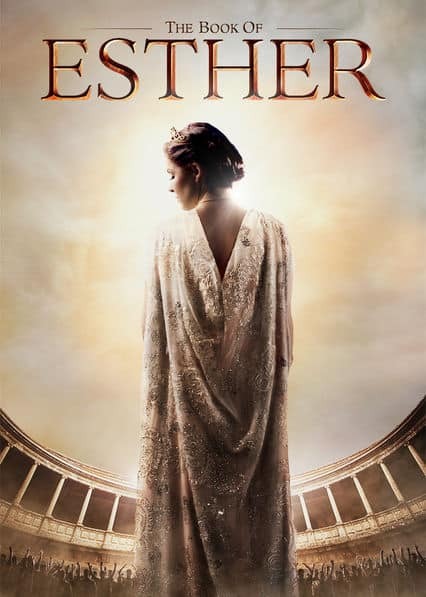 If there are 100 gorgeous girls, who have been bathed in precious oils and ointments, dressed in beautiful regal attire more beautiful than any ‘Say Yes To The Dress’ gowns, then how in the world would Esther even have a chance? It was not her hairstyle or her flawless make up and her perfect figure or her expensive scent or her beautiful gown – it was her HEART. Esther’s pure heart set her towering above ALL the other girls. And right there, with the setting of a crown, is the unseen hand of God AGAIN, continuing to write a beautiful story of love and hope and fierce courage. Fierce courage? Yes. For Esther’s happily ever after to happen, she would need fierce courage. Remember, she is still a Jew living in enemy land. She carries that huge secret within her soul every single day. Mordecai gently but firmly tells her she has to tell the King her true identity. My guess from reading the scriptures is, she was terror stricken. This is the SAME King who threw out his first wife because of a much lesser evil. So, Queen Esther asked her people to pray and fast for 3 days and ask God to intervene on her behalf, because she was going to enter his chambers and tell him that his new wife was a JEW. He had passed an edict/a law that would kill her. She knew she needed supernatural help! Here comes the fierce courage. Here comes the unseen hand of God again. Why had He placed a little girl in the care of her uncle; why her humility from being an orphan had served her well, why her pure heart was what won a king’s heart, why she was married to an anti-semetic King? See anything like this in YOUR own life? Stories take TIME to play out; trust the process. THIS is my favorite part of the whole story. 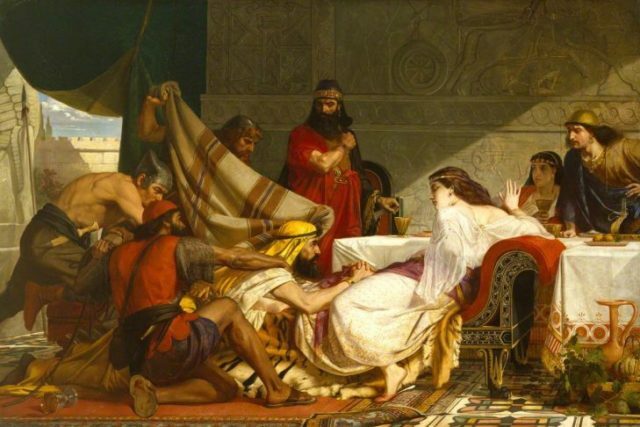 THIS is where Queen Esther becomes the Biblical version of Wonder Woman! The doors to the throne room swing open and a trembling, scared to death on the inside young woman, faces what could be her own death. You must remember it was against the law to enter the King’s throne room without being summoned. The penalty could be death. She remembers the words of her Uncle Mordecai who said to her, “Who knows but what YOU have come into the kingdom for SUCH A TIME AS THIS..” (Esther 4:14) She takes a deep breath, and begins what probably seemed like THE longest short walk EVER! Her thought? “If I perish, I perish.” (Esther 4:16) BUT I’M DOING IT ANYWAYS. That my friend, is FIERCE COURAGE. It is when you are scared down to your core but you do it anyways! Like Francesca Battistelli’s current song – The Breakup Song – “Fear, you don’t own me – there ain’t no room in this story…guess what ? I KNOW WHO I AM…I know I’m strong, brave and I am free; I got my own identity… Goodbye fear, you will NEVER be welcome here.” Esther and Francesca would have probably been best friends. Finally she was able to expose Haman’s evil plot to kill all the Jews while at the same time exposing her own identity as being ONE OF THEM. (If you want to read all the juicy details, find a Bible and read the book of Esther. It’s only 10 chapters.) She had lived her whole life for this one moment! THIS was her purpose and her WHY. The bad guy was killed (a public hanging on the gallows) because “…he tried to lay his hand on the Jews.” AND THEN – the King wrote a new decree and spared the Jews from annihilation! “On the day that the enemies of the Jews had hoped to overcome them, the opposite occurred, in that the Jews themselves overpowered those who hated them.” (Esther 9:1) It is similar or exactly the same as when the enemy of our soul devises an evil plot against us to destroy US, but GOD Himself revokes it.